Surajkund Craft Fair 2013 is all set to begin from the 1st of February 2013 at the Surajkund Mela Ground in Faridabad, Haryana. 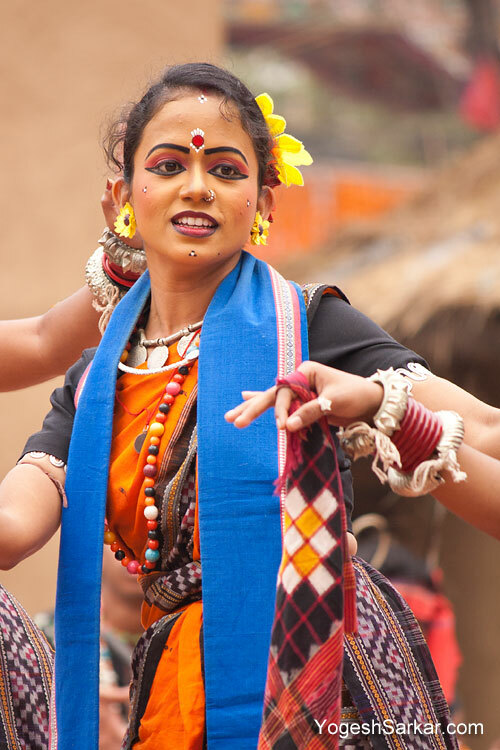 Surajkund Mela would be on from the 1st of February to 15th of February 2013 and this time around, Karnataka is the theme state. For photographers, travelers, shoppers, foodies and cultural buffs, Surajkund Handicraft Mela presents a unique opportunity to see, hear, experience and taste the diverse flavors of India and that too at one place. I have been going regularly at the Surajkund Mela Ground for past several years, since as a photography enthusiast, it presents me with a wonderful opportunity to indulge in photography and capture some memorable moments. Of course the fact that I get to taste some lip smacking food is just icing on the cake. So I am hoping to go back there again this year with my newly bought Tamron 17-50 f2.8 lens and capture a few more wonderful photographs of the mela. Here is an attached place mark for Google Earth so you can reach Surajkund easily and for those using Google maps or GPS, here are the coordinates, 28°29’17.90?N, 77°16’56.45?E.